Thank you. An email has been sent to you with instructions to set up your email alert. The recognition reinforces Conduent’s status as a leading partner and innovator for business services. Conduent provides business services in multiple segments, including customer management; finance, accounting and procurement; automated tolling; and payments. The company makes every business interaction for its clients digital, personalized and secure, with the goal of increasing customer engagement life cycles. 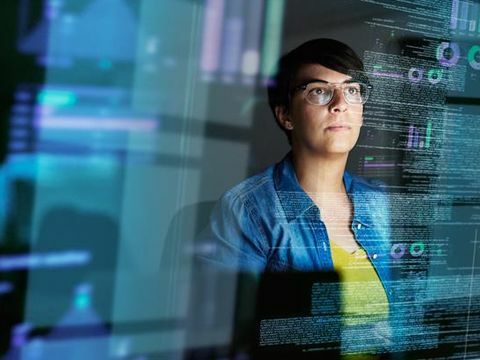 Along these lines, Conduent helps provide the workforce with artificial intelligence and automation to assist in offering solutions such as supply chain management, consulting services or finance-as-a-service (FaaS). Conduent helps supply chain leaders drive demand for procurement business process services via emerging technologies such as robotic process automation tasks. By harmonizing these procurement processes, Conduent allows suppliers to optimize spend transparency and reduce costs. Conduent also provides services to global enterprises to enhance critical business functions via back-office and front-office operations. 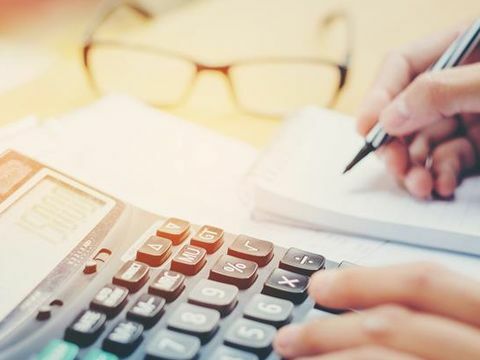 With a focus on these segments and enabling digital interactions at large scale, Conduent’s finance, accounting and procurement services are supported by more than 7,000 finance and accounting professionals around the world to help companies manage, standardize and reinvent their businesses. Additionally, Conduent is a customer experience leader, providing high-quality service to clients for more than 25 years. The company won a $1 billion customer interactions support services contract renewal with a U.S.-based Fortune 50 company in July. With an evolving strategy that includes the hiring of more than 100 support partners, Conduent handles more than 2.5 million daily interactions in 30 languages with customers of the world’s top brands. Conduent creates digital platforms and services for businesses and governments to manage millions of interactions every day for those they serve. We are leveraging the power of cloud, mobile and IoT, combined with technologies such as automation, cognitive and blockchain to elevate every constituent interaction, driving modern digital experiences that are more efficient, helpful and satisfying. Conduent’s differentiated offerings touch millions of lives every day, including two-thirds of all insured patients in the U.S. and nearly nine million people who travel through toll systems daily. Whether it’s digital payments, claims processing, benefit administration, automated tolling, customer care or distributed learning – Conduent serves a majority of the Fortune 100 companies and more than 500 government entities. Learn more at www.conduent.com.